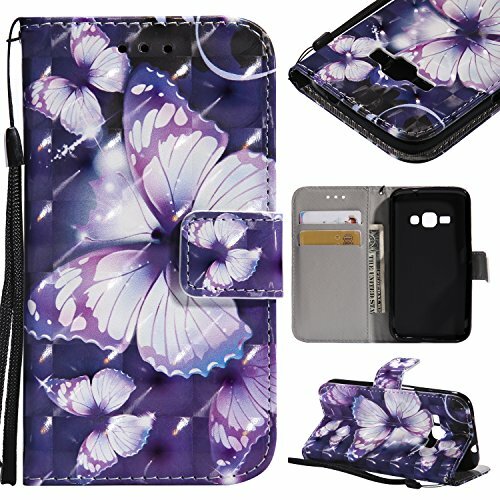 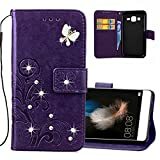 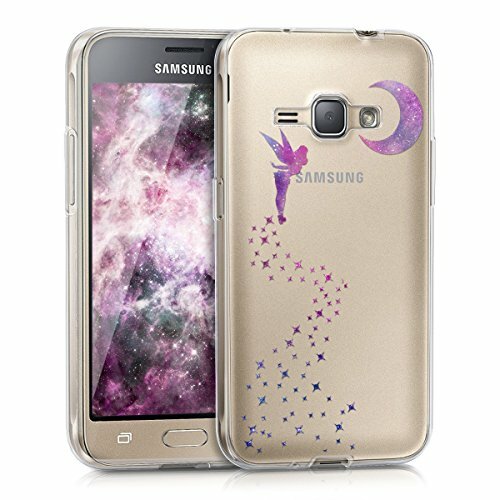 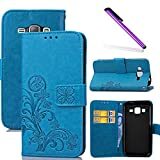 Fit snugly personalised design phone case cover for original Samsung Galaxy J1 2016 （SM-J120F） . 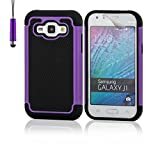 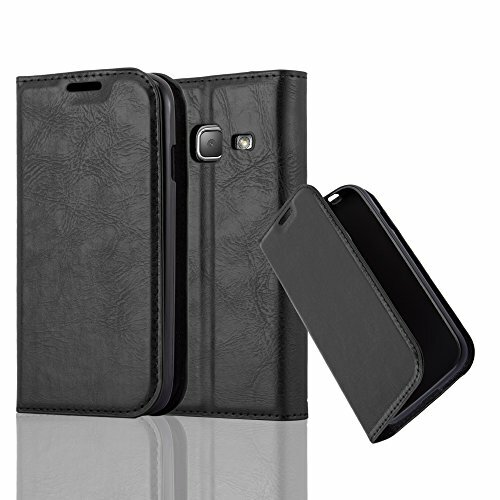 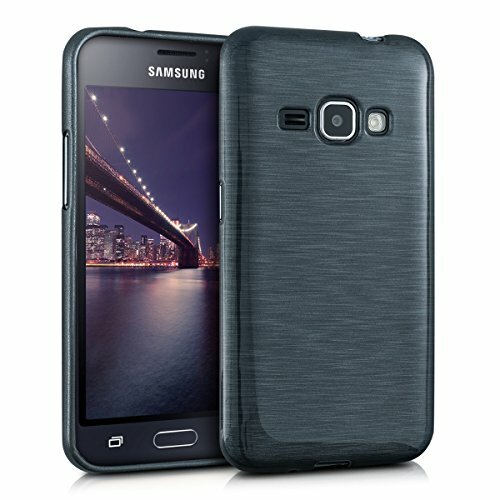 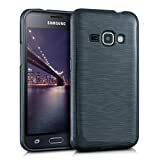 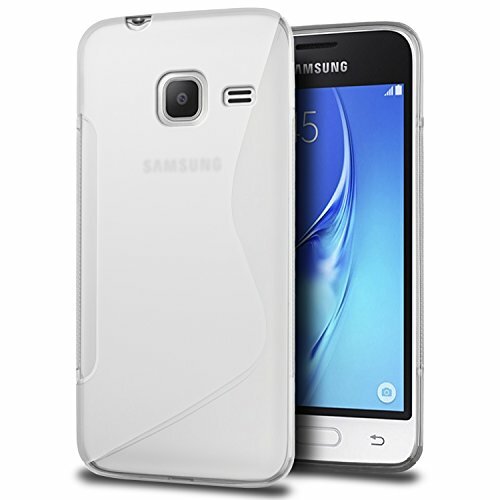 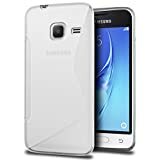 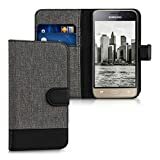 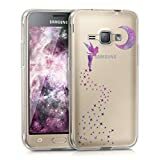 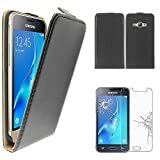 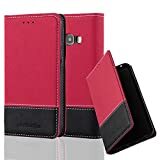 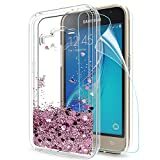 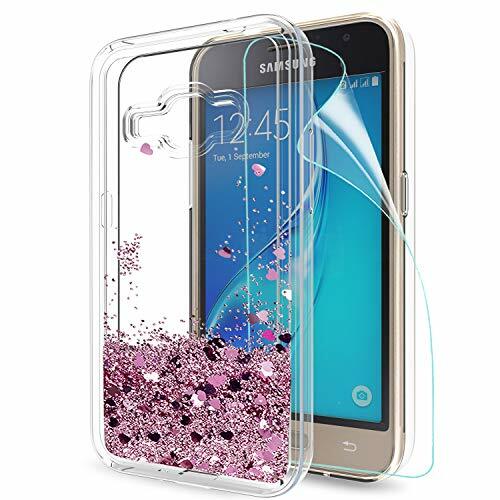 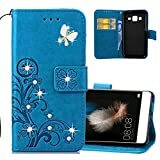 Case designed to fit Samsung Galaxy J1 (2015) model only. 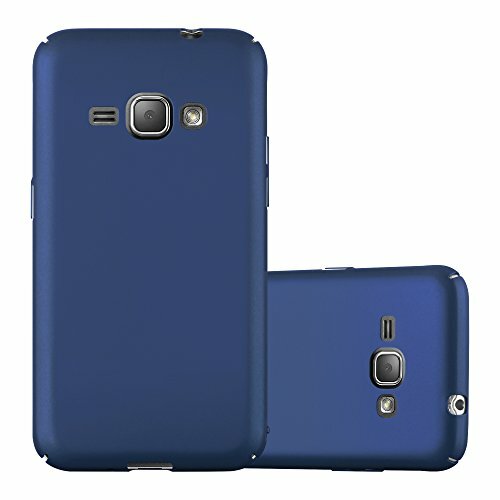 Please take care when ordering to ensure you have the correct model. 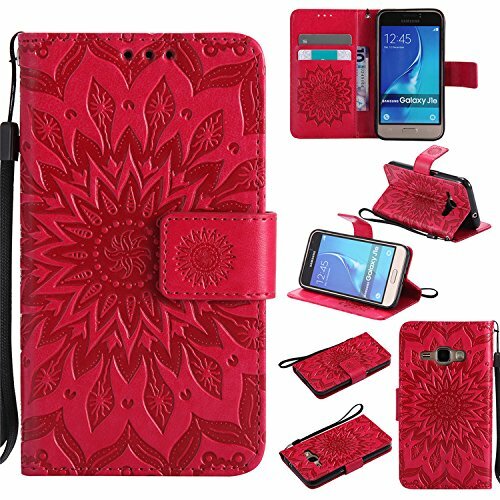 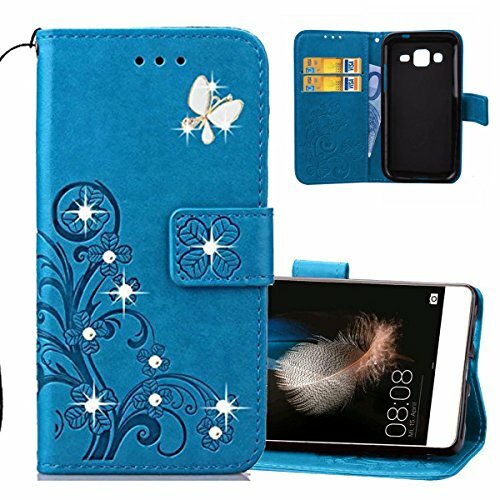 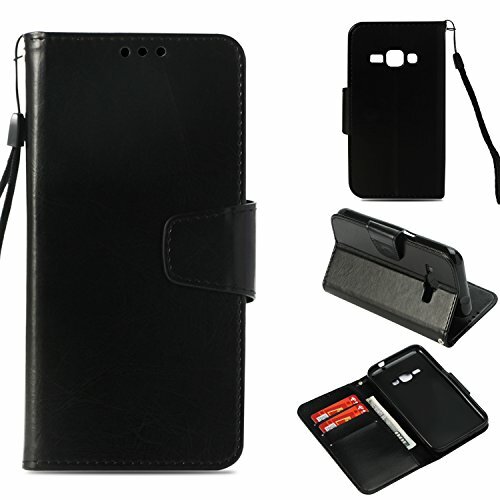 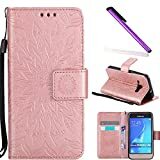 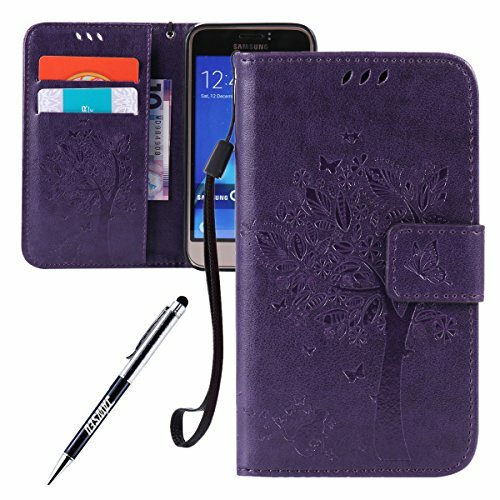 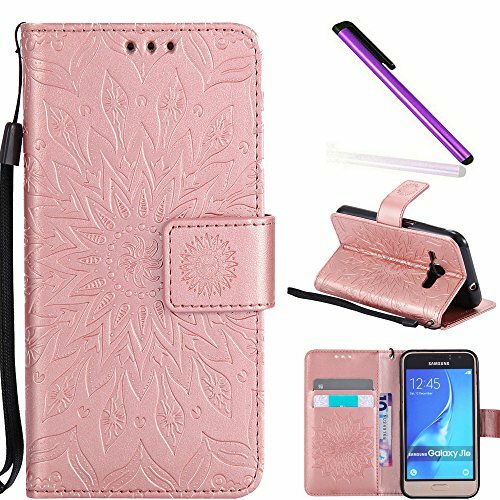 Top Quality: This Samsung Galaxy J1 (2016) J120 Protective Case is made of high quality PU leather and flexible TPU, protects your smartphone from accidental drops, bumps, dust and scratches. Multi-functional, Simplify Your Life: The Samsung Galaxy J1 (2016) J120 Case featuring 2 Card Slots and 1 Money Pocket, you can carry around your ID, credit cards and cash, without having to take your wallet with you. 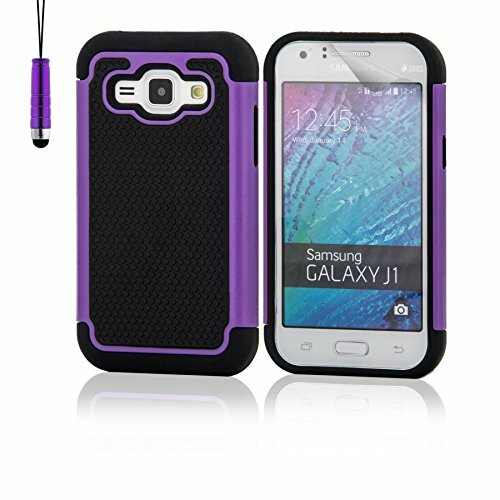 Perfect Viewing Angle: This Samsung Galaxy J1 (2016) J120 Flip Case can be switched to a horizontal position and act as a stand function, convenient for movie-watching or video-chatting. Note: This phone case is compatible with "Samsung Galaxy J1 (2016) J120", please check your cell phone model before buying.